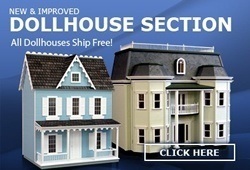 Redecorate and redesign your dollhouse with this Henley Porch Side Windows, 2/pk. Your decor and collection of miniatures will be taken to another level of fabulosity. 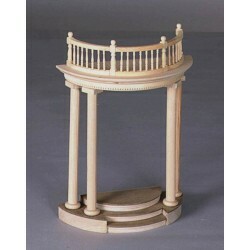 Spruce up your dollhouse with this miniature Montclair Front Porch Addition. 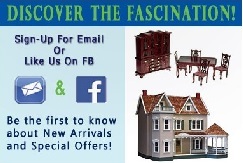 We have many miniature Dollhouse Porchs for that finishing touch.